Most of the time when we drop our healthy diets or workout routines we are quick to gain some weight back. It seems that the weight came out of nowhere, but it’s simply the water weight caused mostly by carbs and poor diet. Fat develops much slower and takes longer time to burn, writes the “Woman’s Day” magazine. The magazine states that the following tips can help you stabilize and lose water weight without stressing your body too much. 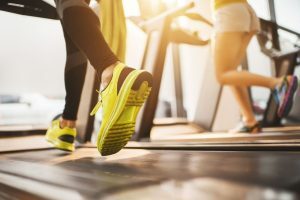 While short term effects of exercising may cause some bloating and water retention during the muscle repair process, time proves that physical activity has a huge positive effect on the body. Making exercising part of your routine will stimulate your blood flow and lymphatic fluid build up in the extremities. The excess of salt in your diet may cause bloating and water retention. 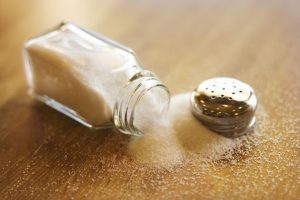 Using too much salt as result causes weight gain and eventually strain your heart. You should try to limit your sodium intake, instead try adding other spices to your food not to lose the flavors. You should consider replacing the simple processed carbs in your diet with fruits and vegetables. The processed foods often include excess salt and while the fruits and vegetable are rich in fiber. Continue to cut small portions of carbohydrates from your diet until you start seeing results. This strategy isn’t for everyone, you should make sure the diet works for you without pushing your body to extremes. 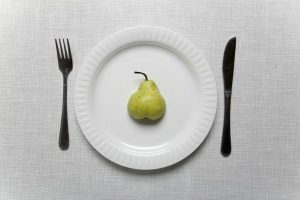 The whole point of intermittent fasting is to have a period of fasting and non-fasting during a defined period. 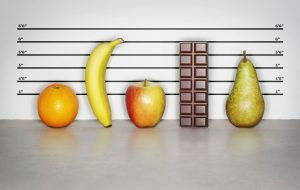 It’s more of a dieting pattern than a diet. Often it includes a 12 hour fasting period, yet people alternate it according to their bodies and needs.